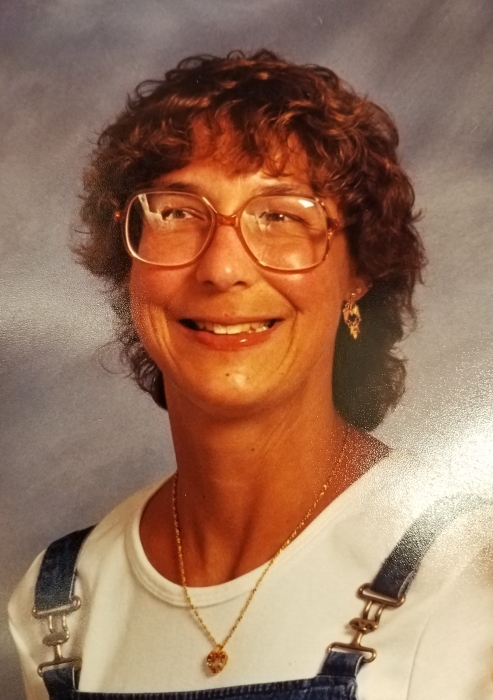 Cheryl Ann Green, age 67, of Champaign, passed away suddenly on July 23, 2018, at Carle Hospital in Urbana surrounded by her dearest family. She was born September 30, 1950, in Berwyn, IL, to Rudy and Eleanor (Anthony) Krivacek. On August 21, 1971, she was married to her college sweetheart, Dennis Green, in River Forest, IL. They made Champaign their home, where they raised their beloved daughter, Jennifer. Dennis preceded her in death November 30, 2006. Cher earned her Bachelors of Arts and Sciences from the University of Illinois in 1972. She subsequently took a position in research with the University, working throughout her career on many important projects involving cancer research and animal genetics. She retired from the University in 2006, so she could provide extraordinary care for her husband through his illness. Cher was a person of many talents and interests. She enjoyed numerous crafts, including jewelry making, crochet, and various needle arts. Any project she chose to take on was done with excellence. She also had a great love for all animals, especially her dogs and cats. Her horse Britches, was a source of joy for many years as well. Cheryl had an amazing sense of adventure, with little to no fear of trying new things. When she decided she wanted to do something she did, even taking up riding motorcycles in the past few years. An intense interest in other lands and cultures led her to pursue world travel over the years. Eventually she visited at least 4 continents and nearly 20 different countries, travelling back many times to some of her favorites, Germany, Austria, and France. She considered it a special privilege to share several of her foreign adventures with her daughter, who was also her best friend. Cher was preceded in death by her parents and her husband, Dennis. She is survived by her daughter, Jennifer, and granddaughter Sierra, who was a joyful light in her life. Both are of Springfield, TN. Also surviving are several sisters- and brothers-in-law and numerous nieces and nephews, as well as dear friends. Friends and neighbors are invited to share with the family at a graveside memorial service for Cheryl at Eastlawn Cemetery on August 18th, 2018 at 12pm. Arrangements are being handled by Owens Funeral Home in Champaign. Following the service, the family will be receiving guests from 2- 5pm that day at 2317 Aspen Drive, Champaign for food and fellowship in remembrance of a life gone too soon.